Benchmarking can help you improve customer service. I recently teamed up with Jen Waite from inContact to present an ICMI Educast on benchmarking. It’s a short, informative webcast that explained the value of benchmarking in call centers and provided practical tips for getting started. It’s definitely worth checking out if you work in a contact center. 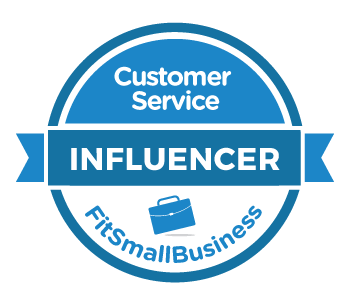 The process got me thinking about broader applications for benchmarking customer service. Regardless of your industry or customer service specialty, there’s probably a relevant benchmark that can help you identify ways to resolve problems, validate performance, or gain executive buy-in for a new ideas. Is customer service really getting worse? According to the American Customer Satisfaction Index (ACSI), customer satisfaction has actually gotten slightly better in the past 20 years. Admittedly, it can sometimes be difficult to draw meaningful conclusions for such high level data. 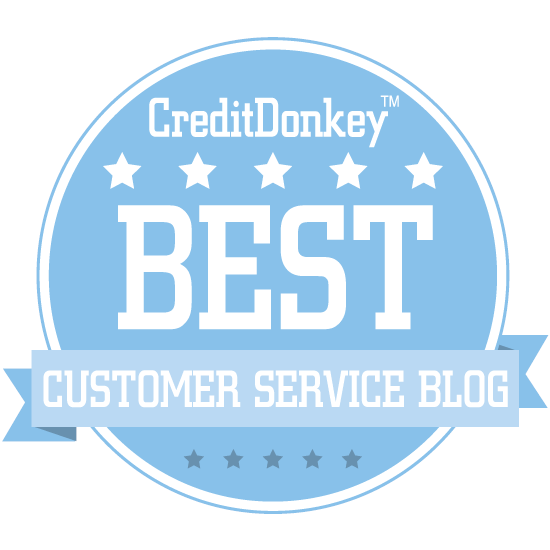 Here are a few more practical ways you can use customer service benchmarks. Benchmarks can let you know how you stack up against your competition. For example, let’s say you work at a telecommunications company and want to know whether your 77 percent customer satisfaction rating is any good. You could look at the latest ACSI benchmark report to discover the industry average is 74 percent. Given this context, your customer satisfaction rating isn’t bad, but you may want to do more to distance yourself from the pack. You can use benchmarks to spot specific trends in your industry. 21 percent of self-service attempts are made via a smart phone. The first statistic suggests that a lot of retailers haven’t figured out effective ways to consistently provide their customers with self-service. You may need to look outside your industry for good examples. The second statistic suggests that a mobile self-service option may be important to your customers. Zendesk’s data reveals overall growth of 50 percent in mobile self-service in just one year. It’s helpful to know what customers generally expect when creating systems, policies, and procedures. Designing something that will fall short of customer expectations is a recipe for disaster. Keep in mind these are averages, which means a certain percentage of customers expect even faster responses. The data suggests your service channels needs to be very responsive just to meet your customers' basic expectations. In other words, approach benchmark data with caution. Take time to understand where the data is coming from and then use the data to make generalizations rather than absolute statements. Recognize that there are many ways to slice and dice data to fit a certain point of view. For instance, how could we settle the question of which airline offers the best customer service? I could easily nominate Alaska Airlines, my personal favorite, by citing JD Power’s airline industry rankings. For 2013, Alaska Airlines topped the traditional category. A Jet Blue fan might counter by showing me both the JD Power Index for low-cost carriers and the ACSI airline index where Jet Blue currently leads both. An international traveler might suggest that Singapore Airlines is the best because they're the highest rated airline on the Conde Nast Reader’s Choice poll, ahead of both Alaska and Jet Blue. See what I mean? There are no absolutes. It’s often very easy to find benchmark data to support several equally valid arguments. The opposite can hold true as well. The credibility of your benchmark data will quickly come under fire if it refutes a strongly held opinion. Suppose I asked you to name the best city for pizza in the United States. Is it New York? Chicago? According to Trip Advisor, the answer is San Diego. I live in San Diego and even I don’t believe that one.